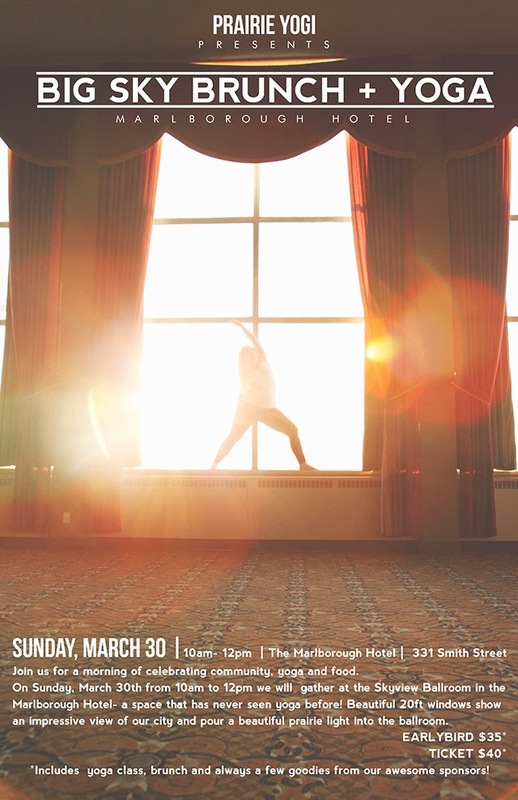 Salute the sun on Sunday, March 30th! 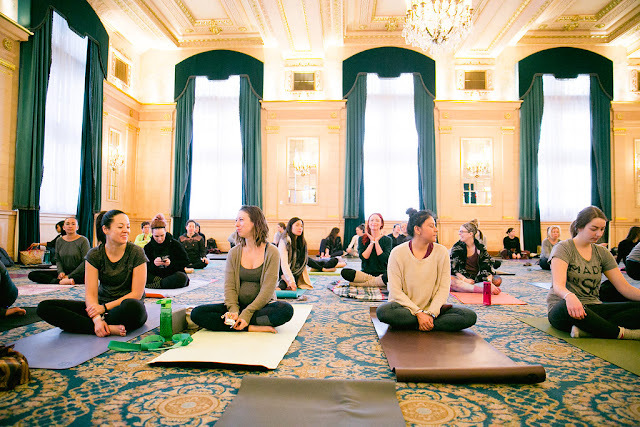 A blissful yoga class and delicious brunch will be held at the Skyview Ballroom at The Marlborough Hotel. 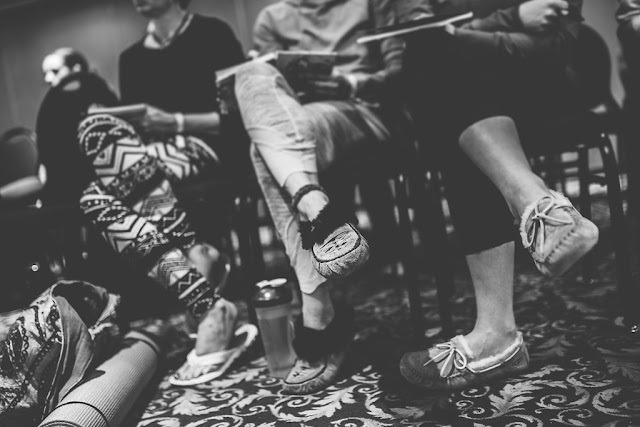 Join us for a celebration of community, friendship (bring your bestie! ), great food and the upcoming spring equinox. Yes, we said spring. It's coming... trust. Get your tickets here! We can't wait to see your smiling faces again soon!